This is the third and final round of our 2018 Constant Reader Awards. Please vote for the book you deem better. The winner receives 0.1 points added to its score previously acquired in the first two rounds. There are no tiebreakers this round, they would just split the vote, but I do hope someone breaks the tie. 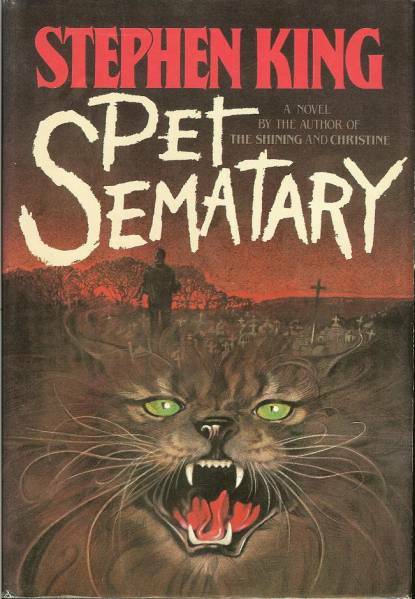 Pet Sematary needs a few more votes. DoTT, all day err day. I tried, but since I moved from Chicago, I only get one vote now. bears have tried, but failed. They just were unable to make themselves vote against TDotT. The poll has closed. 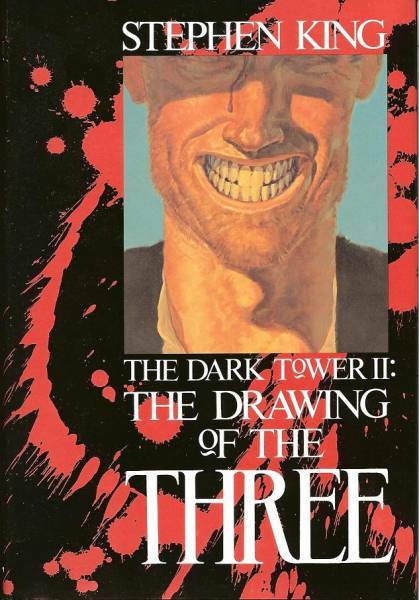 The winner with 60.61% of the vote was The Drawing of the Three. It receives 0.1 points in addition to its current FAS (Final Average Score), making it 7.124430642 or 80.05%.